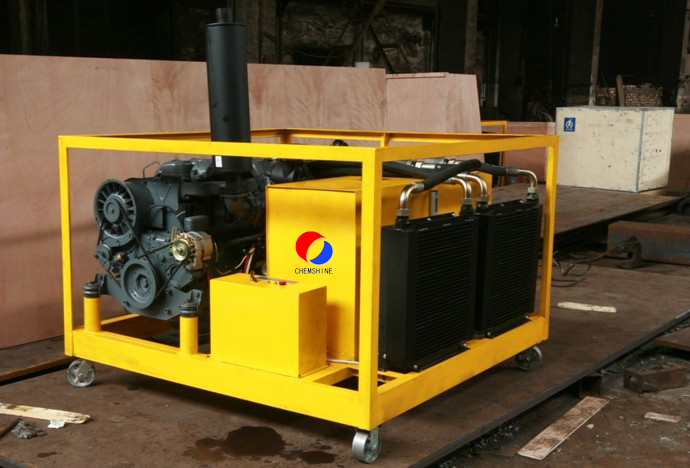 Full hydraulic power heads,power station can be electric motor or diesel motor ,which meet different demands. 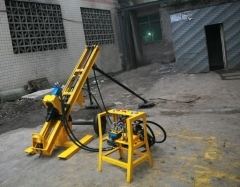 Clamp & Shackle device improve working efficiently, labor saving. 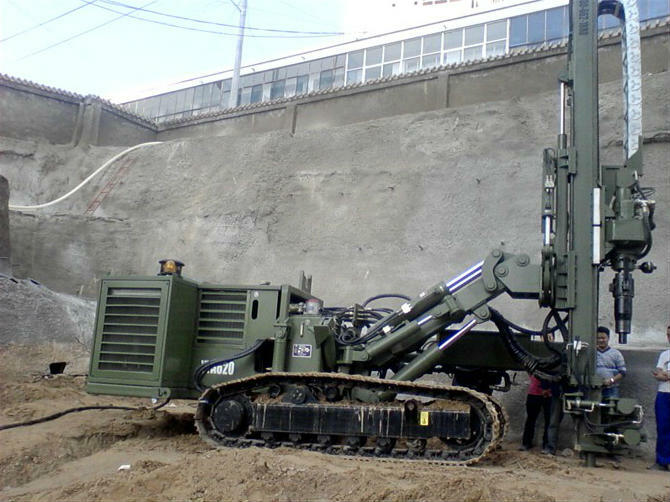 With big power density and big drill power ,light weight and small cabbage. 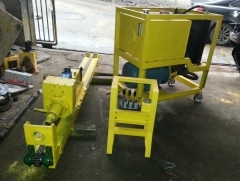 Our anchor drill can working under water and sludge formation. 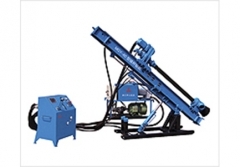 anchor drills,but with twice drilling speed. parts,including main frame ,power station and control desk. 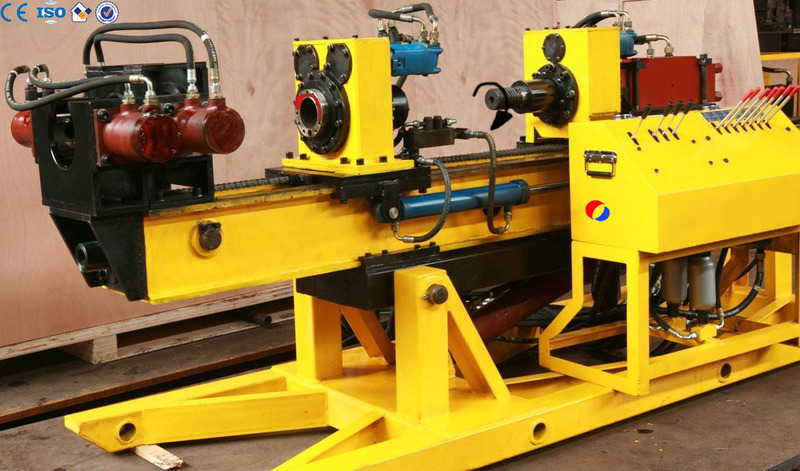 Special design allows the power pack to forward or backward for 25mm empty travel ,can protect the treads of the drill rods when disassemble the drill rods,the effect is very obviously. 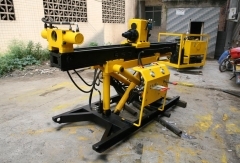 The power pack and the mast have their self-reliant chassis ,connected by the threads,the pipes connected by quick connector,so the main parts of the drill rigs can be assembled and disassembled quickly and can be moved easily. 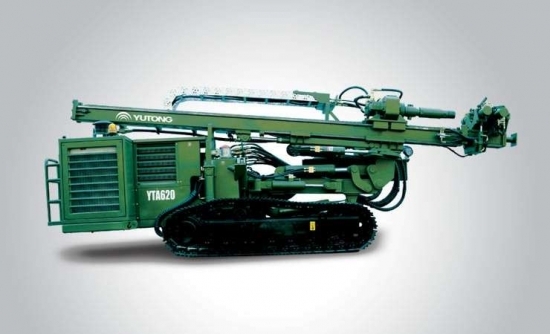 No base design ,the mast can be directly connected with ø50 frame tube,which makes the anchor drill rig can used conveniently on the shelves ,and be moved conveniently.